With being in the automotive industry over 50 years, Murat provides complete, turnkey solutions for automotive wire harness and cable assembly needs. With fully integrated design and manufacturing expertise Murat delivers superior performance and reduced delivery times. 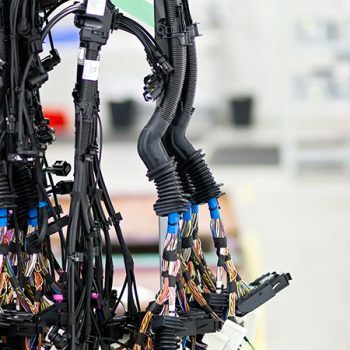 An automotive wiring harness can be defined as a set of organized wires, connectors, and terminals which run all over the vehicle for relaying power and information. It plays a very important role in connecting different components of the vehicle. Each wire in the wiring harness system has many different types of wires depending on where they will be installed, heat and cold resistance, and other important considerations. Apart from the standard solutions, Murat has the capability to offer an extensive range of custom wire harness solutions. Our braiding, custom overmolding and potting capabilities allow us to design automotive harnesses for vehicles that will be exposed to any conditions: dust to mud, humid to arid, arctic ice to desert heat. Wire harness specifications for light and heavy vehicles have become more specialized due to increased electrical and electronic content; finding a global collaborator with an engineering team to work with from concept drawings to building and testing custom harnesses is a challenge. 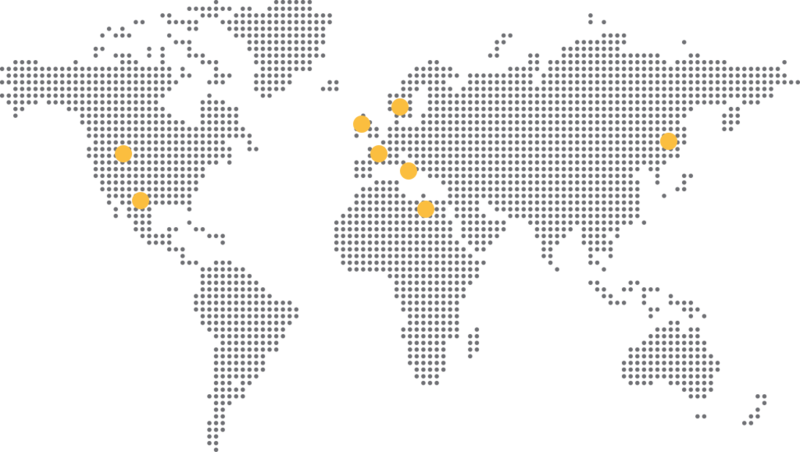 Murat’s experienced engineering team offers joint-collaboration, manufacturing and testing services as a full solution provider.